Brenda Wynn, has served as the Davidson County Clerk since 2012. She was first appointed by the Metropolitan Council in August, 2012. She was later elected by the voters of Nashville & Davidson County in November 2012, becoming the first African American female to win election to a constitutional office in the County and the first woman to be elected Davidson County Clerk. When asked how she got to this position? She answers boldly and unapologetically, “It was God! Though I enjoy public service, it was never my ambition to run for public office,” said Wynn. Wynn has a trail of public service work that brought her to her current position. She served as director of Community Outreach for United States Congressman Jim Cooper for nearly ten years. Wynn also served as the inaugural Director of the Mayor’s Office of Neighborhoods for Mayor Bill Purcell during his first term. Prior to those positions she worked at Meharry Medical College for nine years in various executive roles, reaching out to serve and to improve the lives of many. A long time Nashvillian, Wynn grew up in the John Henry Hale Public Housing Development with four siblings (3 sisters /1 brother). She earned both her bachelor’s and master’s degrees from Tennessee State University (TSU) in business administration. She has also served as an adjunct professor at TSU in the department of Health Care Administration and Planning. “As a native Nashvillian, I am especially proud of the work Brenda has done and the career she has had in this city. 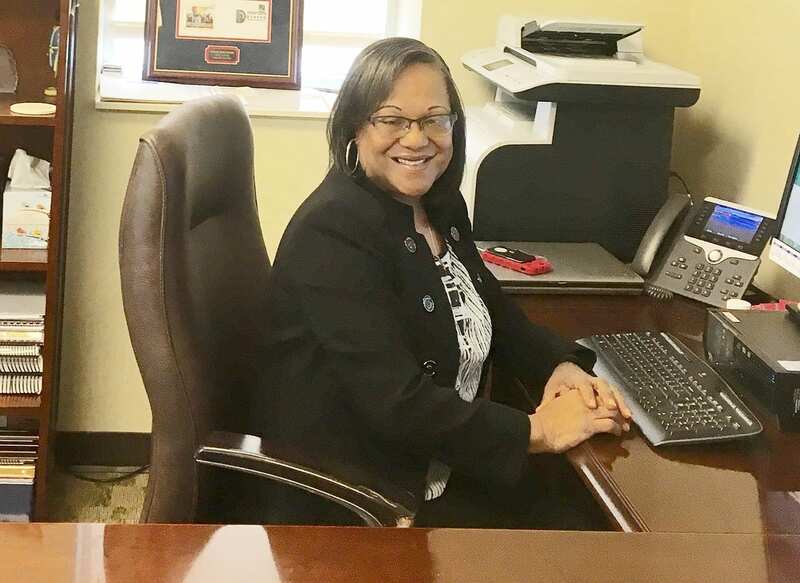 She is respected and admired for her work ethic,” said Richard A. Lewis, Sr., Treasurer and CFO of the African Methodist Episcopal Church and owner of Lewis & Wright Funeral Directors. The depth and breadth of Wynn’s public service work is far reaching throughout Davidson County. She served as president of the Leadership Nashville Alumni Association, League of Women Voters of Nashville, Women in Numbers (WIN) and the YWCA. Furthermore, she has been active in several other local and regional organizations, including the Nashville’s Agenda Project, You Have the Power, WPLN, the Next Door, Bethlehem Centers of Nashville, the Northwest YMCA , Metropolitan Library Board, United Way of Metropolitan Nashville, Nashville Women’s Political Caucus, Conexion Americas, Dede Wallace Center and Metro’s Traffic and Parking Commission. 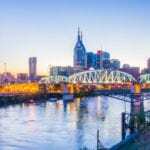 Wynn currently serves on the boards of the Nashville Public Education Foundation, the Nashville Public Library Foundation, Oasis Center and the Maddox Foundation. “Brenda is an extraordinary community leader who always makes serving others her first priority,” said Patricia Glaser Shea, former CEO of the YWCA of Nashville & Middle Tennessee and current consultant. Wynn’s philosophy is to treat everyone right, always do your best and be willing to give back, even when it hurts. This philosophy is well demonstrated in her leadership at the Davidson County Clerk’s Office. Some of the primary responsibilities of the County Clerk include collecting certain local and state taxes; issuing motor vehicle titles and registrations, marriage licenses, business licenses, pawn broker licenses and processing applications for notaries, with a staff of approximately 70. On Valentine’s Day, Mayor Megan Barry joined Mrs. Wynn, and together they married approximately 30 couples on the national day of love. It was a special time for all the individuals exchanging vows. One couple, who moved to Nashville from Australia, was particularly thrilled to be married by the Mayor. Wynn is married to Emmett Wynn, and they have three adult children and six grandchildren. She is a proud member of Temple Baptist Church. The Tennessee Tribune Salutes You!